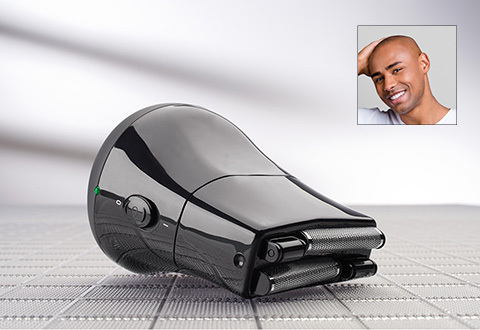 The Cordless Bald Head Shaver and Trimmer helps you maintain a clean, smooth look. Its dual shaving foils conform to the contours of your head, providing a comfortable, effortless shave. Plus, the multi-directional cutting system lets you move it forward and backwards for perfect, even results. Includes three comb guides and a trimmer attachment for fade cuts and the “stubble look.” Operates up to 30 minutes on a full charge. 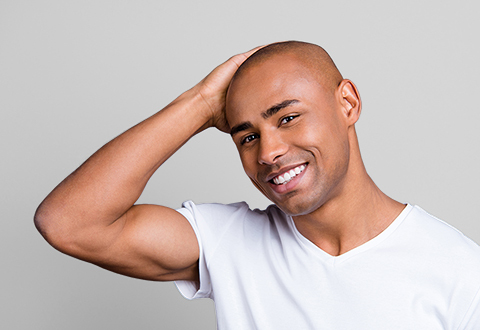 Get a clean, smooth look with the Cordless Bald Head Shaver and Trimmer. It’s specially designed for men who maintain a bald appearance.